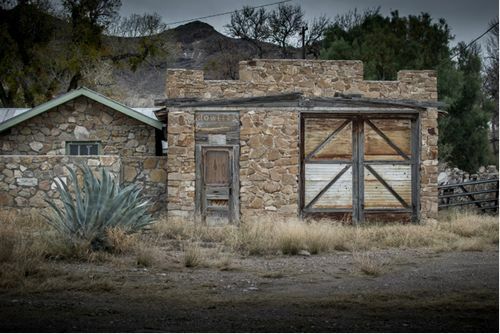 Shafter, Texas, West Texas ghost town. 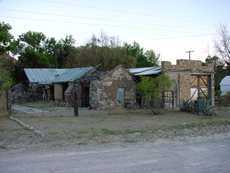 Shafter became a mining town in 1880, when John W. Spencer discovered silver ore.
Spencer showed a sample to Col. William R. Shafter, commander of Fort Davis, who had it assayed. Shafter shared the information with two of his fellow officers. They then convinced the state to allow them to buy huge tracts of school land around the site in 1880. The three made Spencer a partner (at least verbally) but although they now owned the land, they lacked the capital to mine the silver. 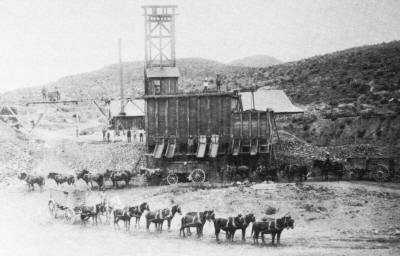 In 1882 they leased some of their holdings to a California mining group. 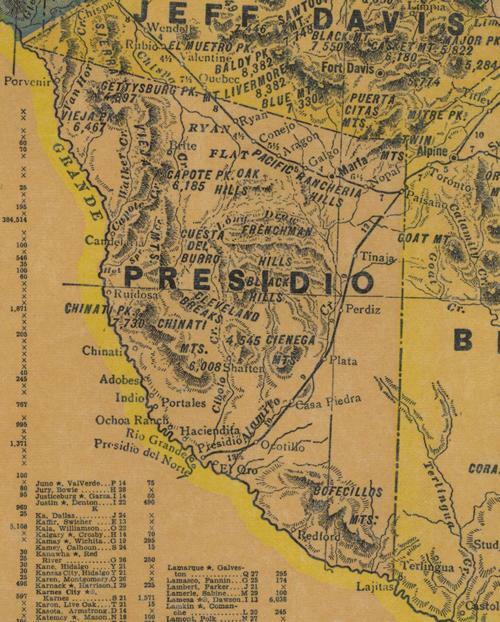 A new company - The Presidio Mining Company was formed. In 1884, the company installed new machinery and the town of Shafter was born. 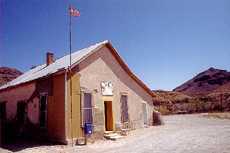 The post office was granted in 1885. One partner sued when the company started mining on land deeded under his wife's name. 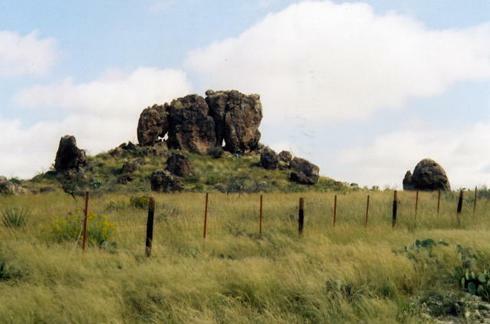 The case went to the Texas Supreme Court who ruled in favor of the mine over the disgruntled partner in 1887. 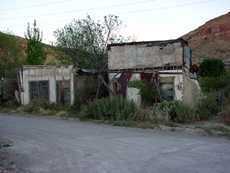 Operations increased and Shafter became a full-fledged "company town" with the miners totally dependent on the company. Shafter only had 110 people around 1900. 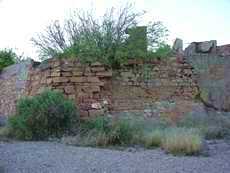 The mine closed and reopened several times throughout the 20s and 30s. By 1943 Shafter's population had grown to 1,500 with the economy buoyed by nearby Cavalry Fort D. A. Russell and Marfa Army Air Field. When the posts were closed at the end of WWII, the population shrank to only 20. 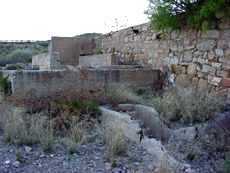 The town was used for early scenes of the 1968 science fiction movie "The Andromeda Strain". 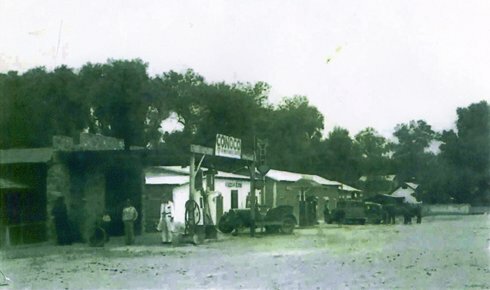 Shafter main street in the 1930s. 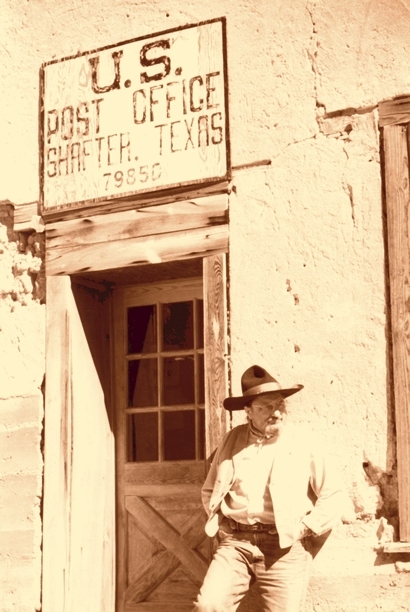 The Shafter post office as it once appeared in Texas Highways Magazine. "The building remains sans post office." This article is wrong in that Jesse was not part of Billy's gang, if anything Billy started out with Jesse's Gang "The Boys" in New Mexico a few years earlier. Dear TE, I can solve the murder of Joseph H Diamond's grandfather. 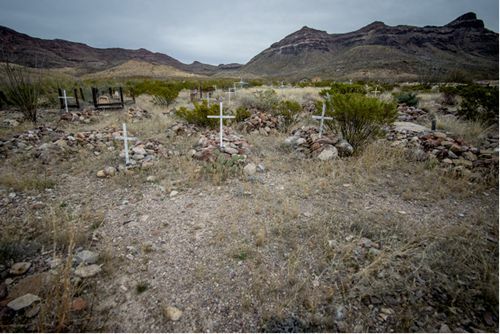 Mr Diamond�s grandfather was murdered in Presidio, TX in 1952, I was living in Presidio then. There is a book about Arthur Hill, Texas Ranger entitled Law on the Last Frontier by S.E. 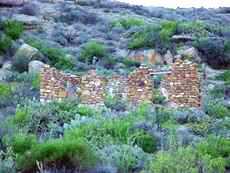 Spinks which tells of Ranger Hill�s life. Hill investigated the murder of Joe Kalmore and the story is one of many in the book. The names of the people are in the story and they were wax smugglers from Ojinaga, Mex. Dear TE, My Grandfather arrived in Shafter Texas in 1924 and opened The New York Store selling dry goods to the townspeople. 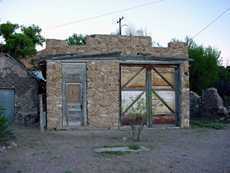 He purchased two lots in the town with the intention of making Shafter his home. My Mother, born in 1927, spent the first three years of her life there. In 1930 my Grandfather, Grandmother and Mother moved to Presidio along with the store and changing the name to The Joseph H. Kalmore Company. Grandad ran the store in Presidio until 1952. *You got the wrong movie being made in Shafter in 1968. It was "The Andromeda Strain." I was there when it was made -- living in Presidio, but watched with interest as Shafter transformed into a movie set.